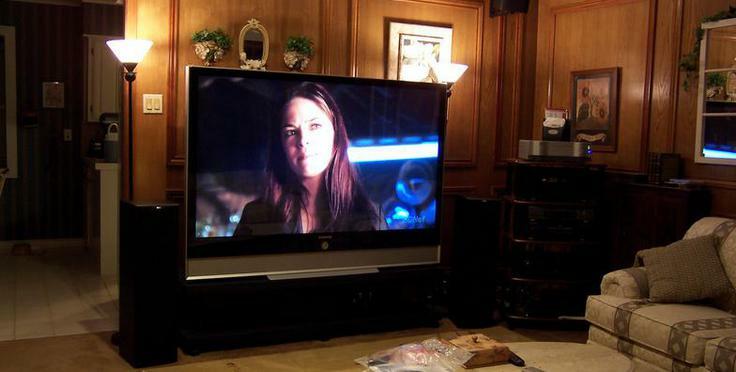 A&D TV Repair have been providing OC & LA County, Riverside & San Bernardino County, California. Since 1987 with the most dependable speedy TV repair service for over a decade. Fast Services and Reliable. We have competitive pricing to always make sure you get the best deal. Always Low Prices. We Guarantee All Work.